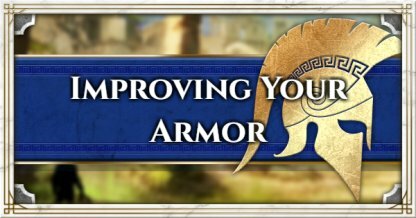 Learn how to upgrade and customize your Armor and Weapons! Information for more defense, DPS, and abilities, how to upgrade, engraving, blacksmiths, and more. One way to improve your gear is to upgrade it. 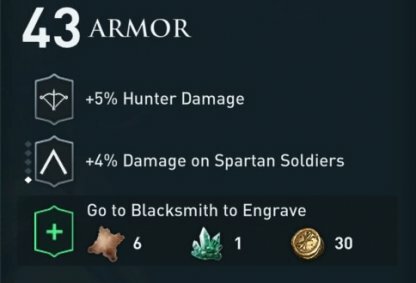 This will improve the armor and weapons, and scale them to your level. By upgrading your Armor and Weapons, it will raise the armor and DPS stats respectively. This will give you more defense and offense benefits, making you dish out more damage, and absorb more hits in battle. It may be difficult to upgrade rarer item pieces since they require more, and sometimes even hard to find materials. However, the benefits are worth the price! Engraving is another way to improve your armor and weapons this will add different perks and boosts to your character! 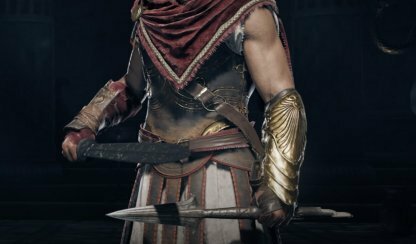 Engraving will give your character boosts such as a percentage of either Warrior, Hunter, or Assassin damage, CRIT Chances, and more! With all the possible character boosts you can put on your character, there are some restrictions. 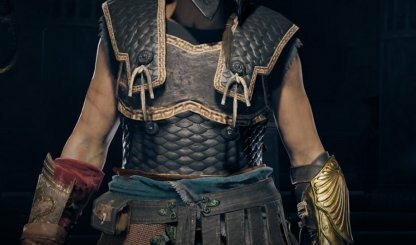 There will be engravings specific to an armor or weapon type. Remember this when choosing which engravings to add. Having lots of loot will give you the resources you need to improve your armor and weapons. There will be times that you pick up gear that you don't plan on using. 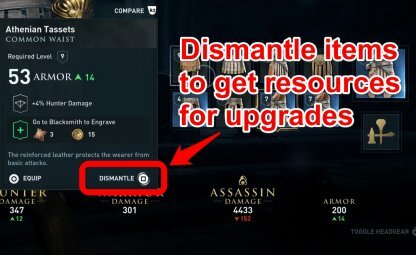 Instead of selling them to the blacksmith, dismantle them to get materials for upgrading. You need these materials more since they may be hard to come by. Higher rarity gear usually have better stats than more common items. Upgrading them may be a bit difficult, but it would be way cheaper to focus on improving those rather than improving lots of different low rarity gear. Upgrade your armor and weapons when you are having a hard time in certain sections. This could give you the boost you need to overcome your obstacle, and will also benefit you economically since you don't pay as much constantly. 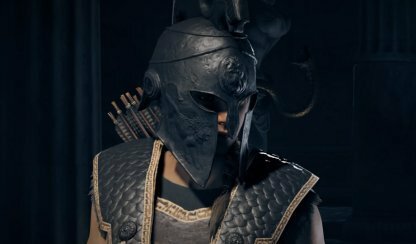 Going through Assassin's Creed Odyssey can be tough, but improving your armor and weapons can help you get through the story more easily! Upgrading gears will increase the armor and DPS stat, therefore giving you more defense and more damage in fights! Adding Abilities or perks such as improved damage, CRIT chance, and more also gives you an offensive benefit when improving your gear! To improve and customize your gear to your needs, you will need to visit a blacksmith. Blacksmiths are usually located near towns around the map. 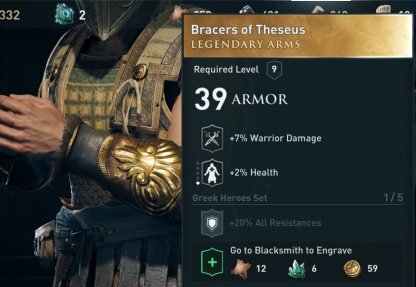 Improving your armor and weapons will also cost materials and drachmae.